Isn't it a complicated task to switch from an old iPad to a new one? Setting up all the devices you switch from the starting point could be a daunting task. As it is very time consuming, most of the iOS users tend to keep a backup of their device. However, do you know how to restore an iPad from iCloud backup? Well, not everyone knows how to restore the backup of the device to a new one. 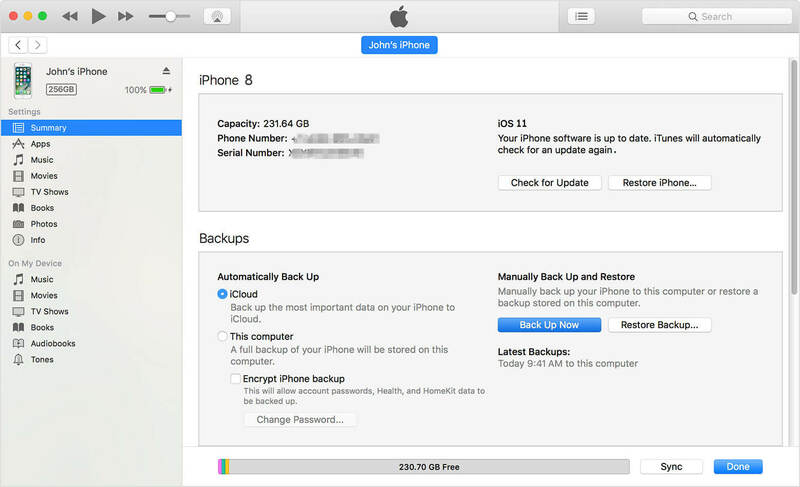 Even after, you reset your device's data and settings; you will need to a restore from iCloud backup or iTunes backup. But, here we will focus more on the iCloud backup and learn how to restore iPad. Step 1. Open the General menu of the Settings and find the Reset option. From the Reset menu, click on the Erase All Content and Settings option and this will remove all the existing data, accounts, IDs, and settings from the iPad. Step 2. The reset will direct you to the Setup screen. Start setting up the iPad and get to the Apps and Data Screen. There you will find various four options to set up the iPad. Click on the Restore from iCloud Backup option and enter your iCloud ID and password. Then choose the backup file and all the data and settings of your device will be restored. The restore from iCloud can be very helpful but it also has some downfalls. No matter which data you backup with iCloud you always end up losing some files because iCloud doesn't provide a preview of the backup files. Thus, it is significant to find some other tool that would have all the advantages of iCloud and more. Just read on and we will introduce you an iCloud backup extractor. The best alternative for iCloud will be using the iOS Data Recovery. The software is an iCloud backup extractor and allows the users to download data from all the available backup files and also provide a preview of those files. Moreover, you don't end up losing all your data because of the reset as it doesn't even require a reset of the device. It offers multiple features such as restore from the iOS device, restore from iTunes, restore from iCloud and repair operating system. Step 1. Get started by downloading the software on your computer and then launching it. Connect your iPad with the computer and from the main interface, click on the recover from iCloud backup files. Then in the next screen, you will be prompted to sign in to your iCloud account. Enter your Apple ID and password and log in. Step 2. Once you are logged into the account, you can select the backup file that contains the lost data. Select the file and click on the Next button. Step 3. Now you have to select the file type that you want to recover from the iCloud backup file. By default, all the files are selected, but you de-select some of the files. Then click on the Next button. Step 4. The scanning will be initiated and all the files will be displayed on the screen sorted by the application. 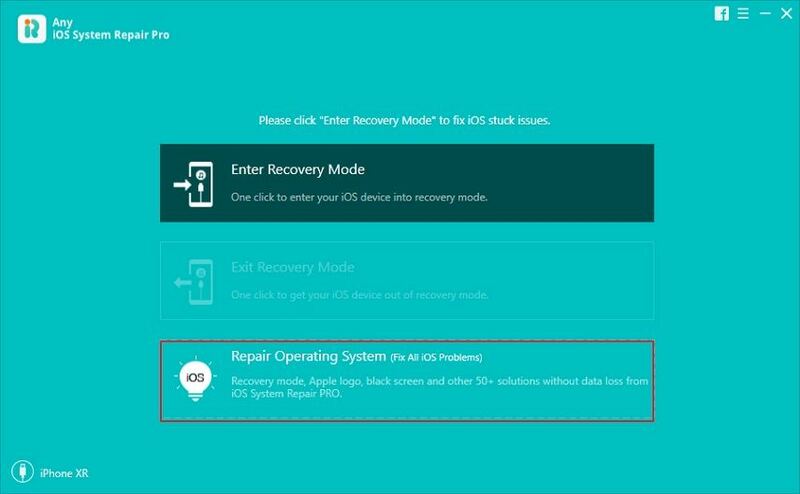 Select the files and tap on the "Recover" option and the files will be saved on the computer in the original format. You can also have a preview of all the files within the software. Thus, all the files are restored from iCloud backup without a reset of the device. This iPad backup extractor has a special feature of selective recovery so that you can choose which will file you want to keep. The files will be recovered from the backup error-free and in original size. Along with iCloud, you will also have the option to retrieve files from iTunes or recover iPad data without backup. Now you know that there is a possibility to restore iPad from iCloud backup without reset. Using the Reset method is a very time-consuming process and it doesn't even have a 100% guarantee that all your data will be restored. So, instead of recommending any other tool, we would refer you to use iCloud backup extractor to the users for iPhone/iPad data recovery. The tool is completely safe and secure and it will be a sound choice for all the users.